At Travefy, we love all things travel. One of the best things you can do traveling is studying abroad. 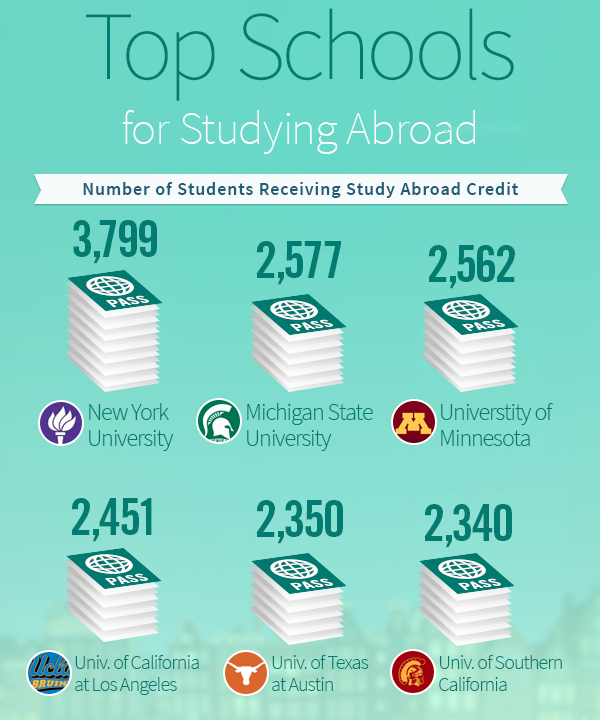 Check out this great study abroad infographic to learn more! Over a quarter of a million U.S. students study abroad every year.